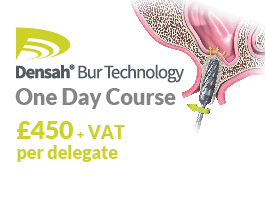 Suitable for GDC registered nurses with no prior knowledge or very little experience of dental implant procedures. 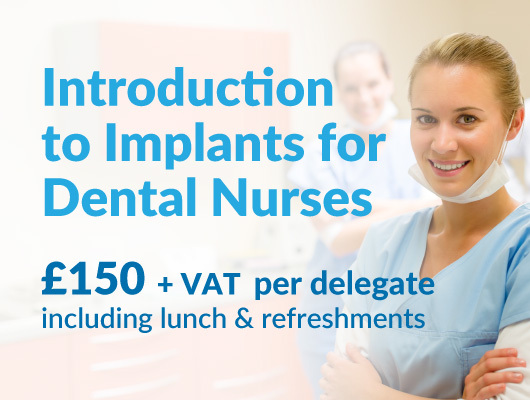 Our interactive course aims to provide dental nurses with the basic knowledge and understating required to assist their dentist throughout a dental implant procedure. 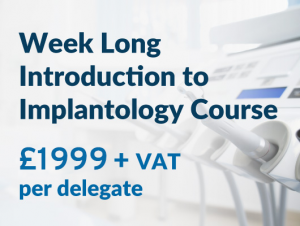 By the end of the course, those who attend will be able to demonstrate a basic knowledge and understanding of dental implants and the associated surgery requirements.